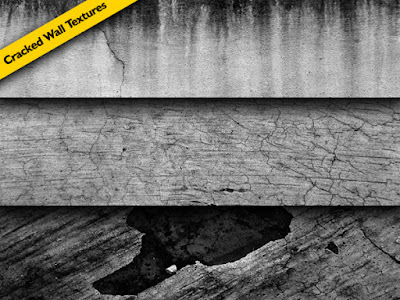 Friends, today’s download is a pack of cracked wall textures. The pack contains 3 textures in JPG format. The textures can be used in your graphic and web design projects as backgrounds. Download the cracked wall textures below and let me know your thoughts.